The Project Manager Green Energy (BIRU) will contribute to Hivos’ objective to assure access to energy for all. This implies a reduction of energy consumption in high income regions and an increase in access to renewable energy for poor men and women in developing countries to alleviate poverty, improve living conditions and propel economic development. More than 1.5 billion people are currently without access to electricity and nearly 2.4 billion people still use traditional biomass fuels for cooking and heating, causing severe health problems and the death of 1.9 million people per year from indoor pollution. The overall objective of the Indonesia Domestic Biogas Programme (also known as the BIRU programme) is to disseminate - domestic biodigesters as a local and sustainable energy source through the development of a commercial market oriented sector in selected provinces. The activities are gradually devolved to a local organization, Yayasan Rumah Energi. A Gold Standard certified carbon emission reduction system is in place to enhance financial resilience of the sector development activities. Supervise the work of IDBP team and identify and resolve problems as needed and ensure that they stick to their job descriptions, programme guidelines, budgets, implementation plans and other relevant instruction. Support the recruitment of BIRU team members at national and provincial level and to assist in the preparation of Terms of References for consultants and programme activities. Establish and foster good coordination among stakeholders and donors. Assist in research, studies and surveys and evaluation activities. Liaise with stakeholders (government, NGOs, private sector, cooperatives) and maintain a network to support the development of the biogas sector. 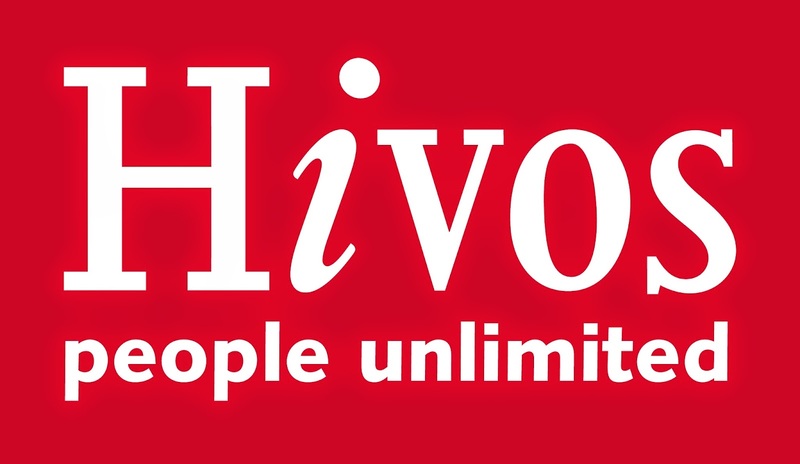 Responsible for issuing cooperation agreement between Hivos and government. Coordinate production of relevant documents, budgets and other outputs in accordance with the project targets and commitments. Make sure that data collection procedures for the bio-digester MIS are followed timely and accurately, and are upgraded as needed. Coordinate the production of all donor reports including three-monthly reports to MCAI and EnDev reports and ensure the submission of the reports within agreed deadlines. Responsibility to check narrative and financial reports before being submitted to donors. To identify and assess problems/specific issues and work with the IDBP team to solve these issues. Lead the national biogas programme support office team in terms of management and liaising with the provincial offices, in close cooperation with the implementation partner. Support knowledge dissemination through training, mentoring and field visits and undertake clients’ feedback. Lead regular IDBP Carbon Monitoring, Reporting & Verification activities in cooperation with consultant(s) in the Energy and Agriculture domains. To contribute to the overall outputs of Hivos SEA and to rolling out new innovative initiatives that are relevant to the Green Energy Division of Hivos SEA. Willing to travel domestically and internationally for related events. An inspiring and dynamic working environment, dedicated colleagues and the possibility to work for an ambitious new international initiative. Project Manager Green Energy (BIRU) graded in Grade: 10-11 (from 1-12 Hivos’s SEA salary grade). To apply for this position please submit your CV and a cover letter to hr.sea@hivos.org no later than 21st May 2017. Opened position for national level / Indonesian nationality. Please specify the position name you are applying for (‘PM BIRU’) in the ‘subject’ line of your email. Only shortlisted candidates will be notified.